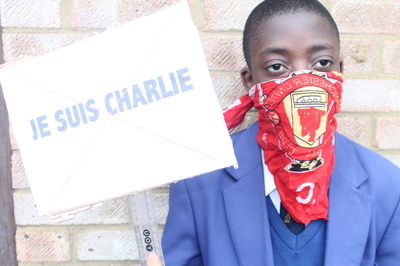 What happens in year 9? 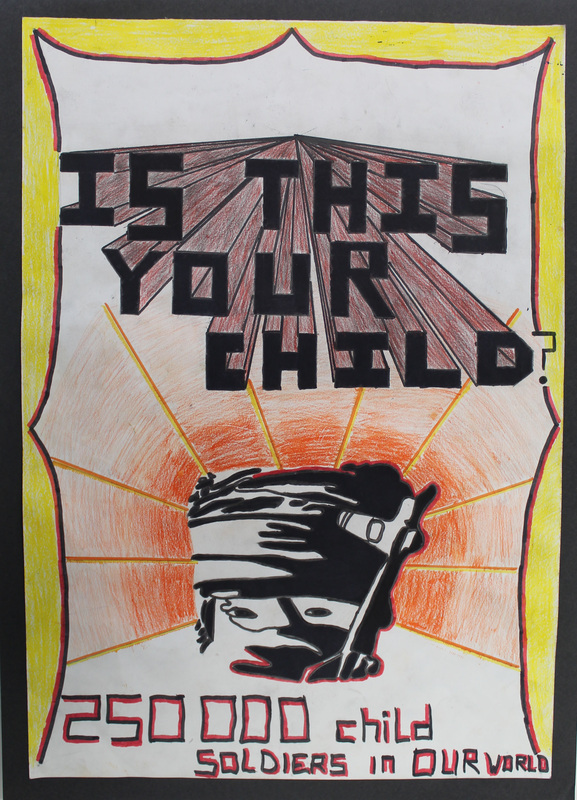 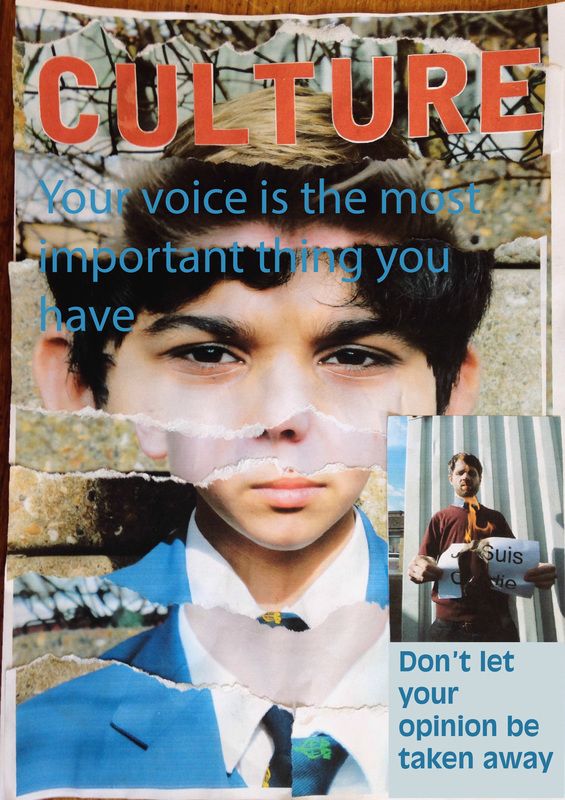 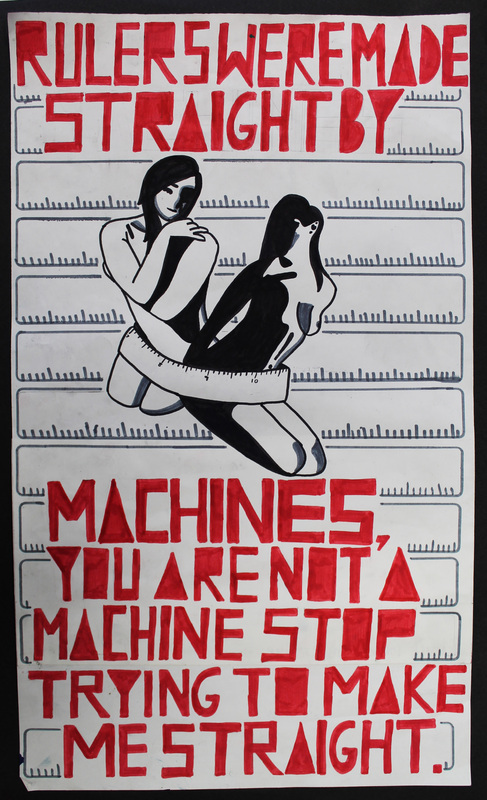 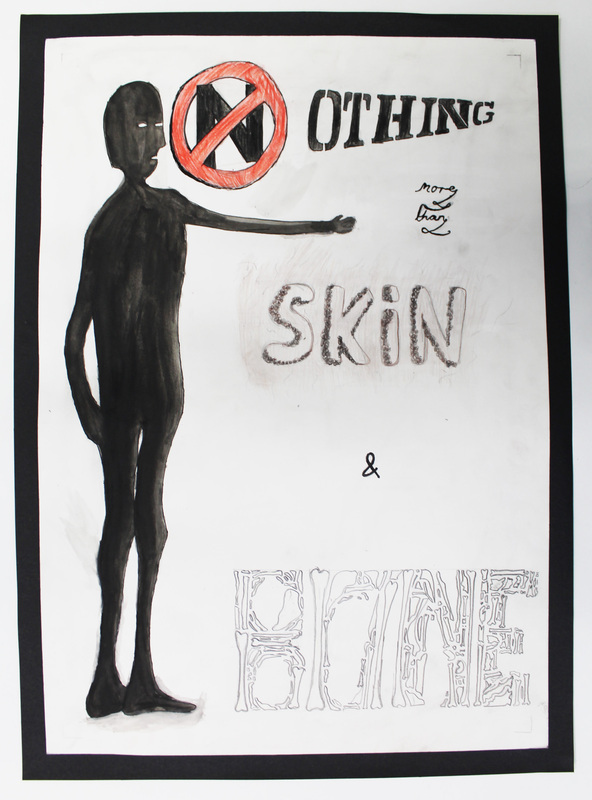 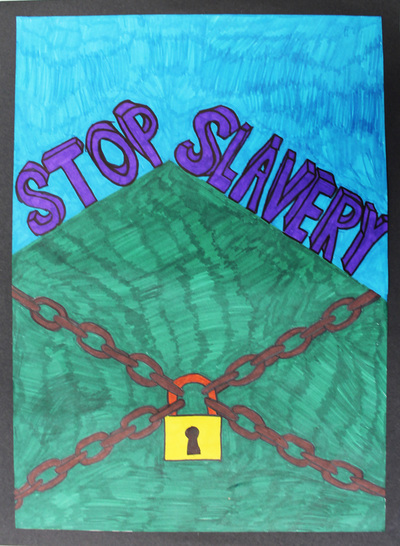 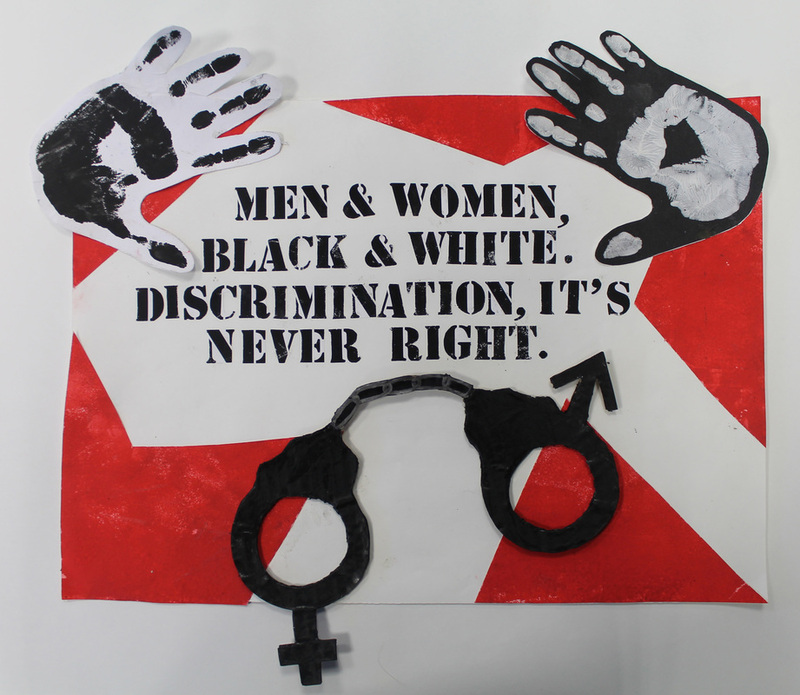 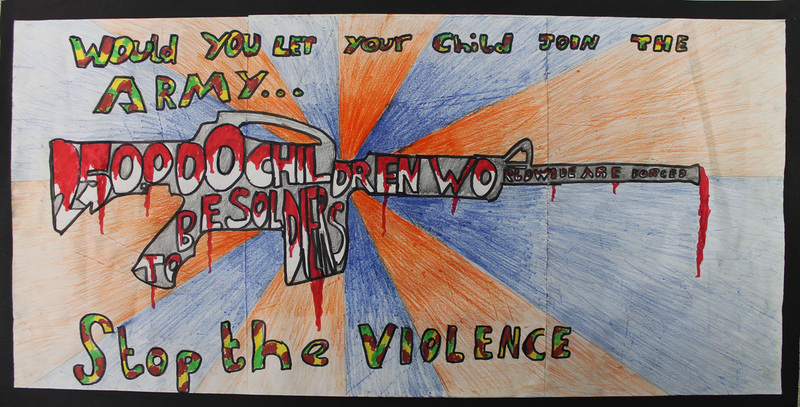 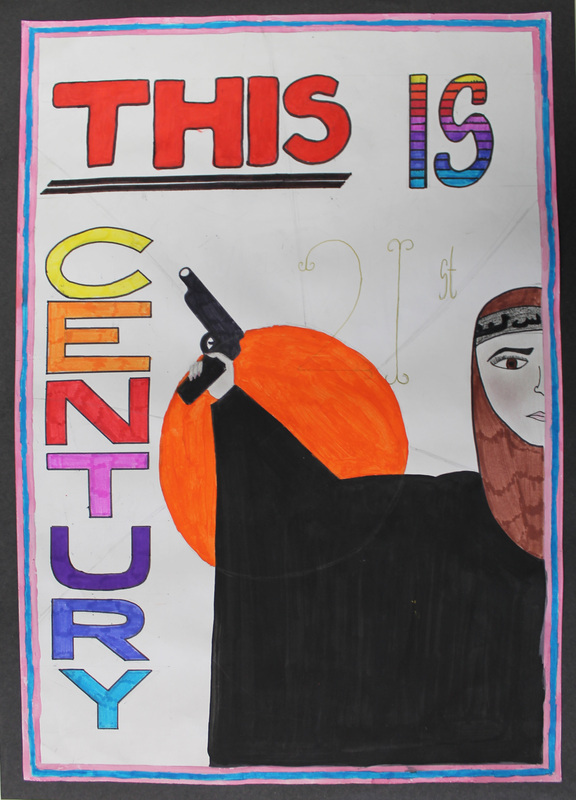 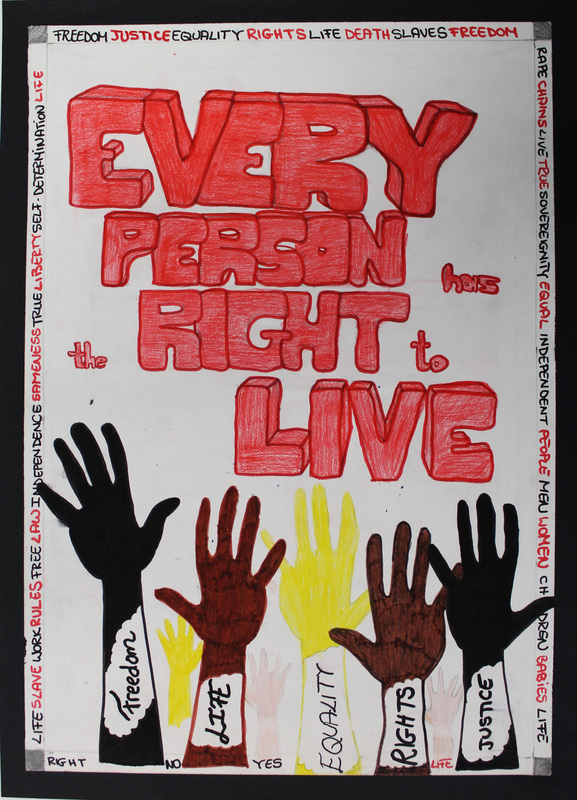 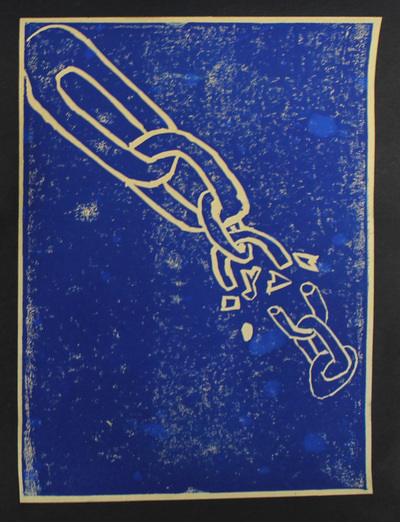 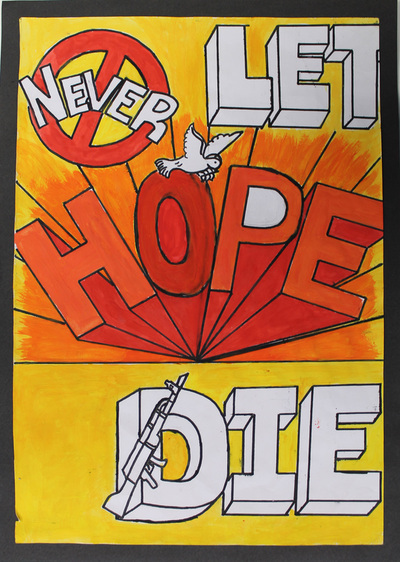 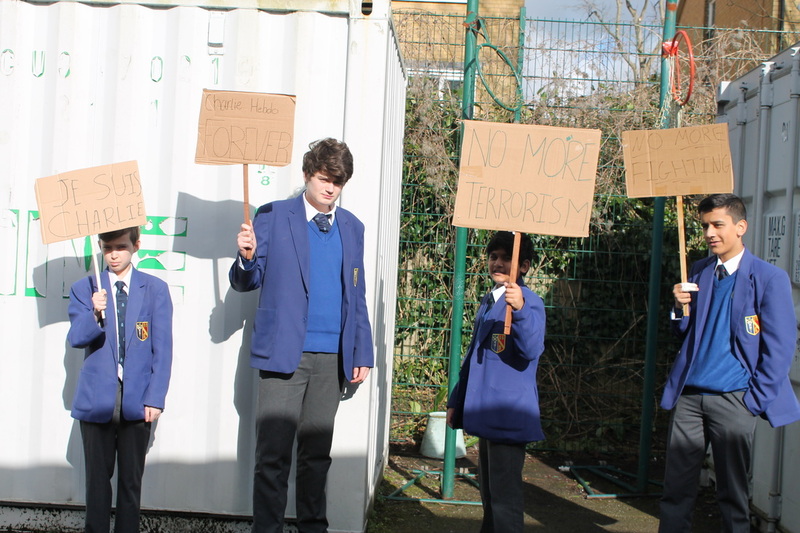 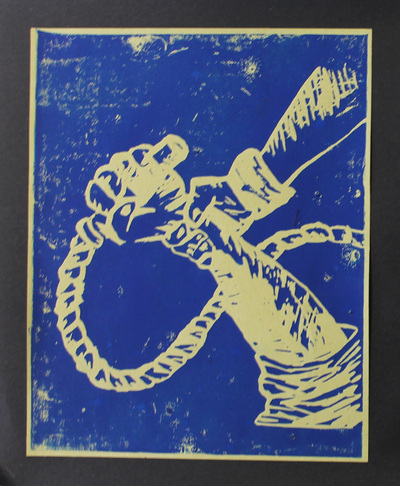 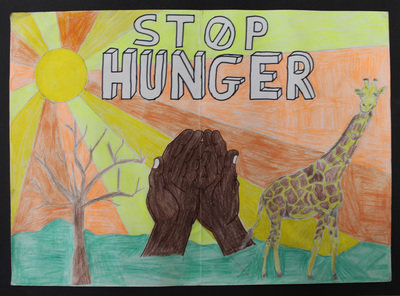 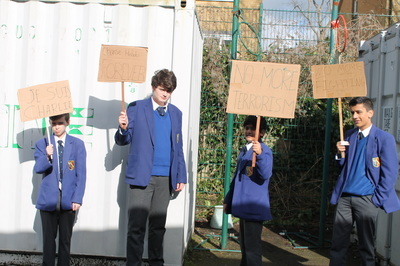 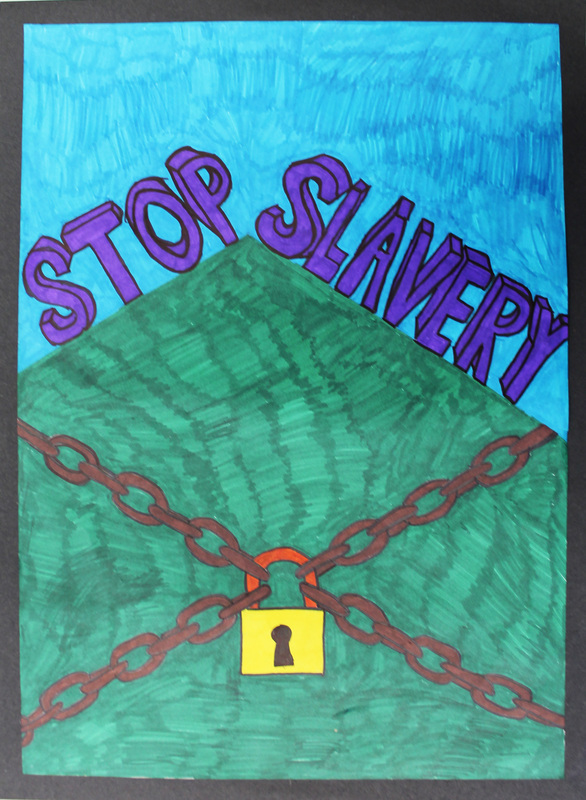 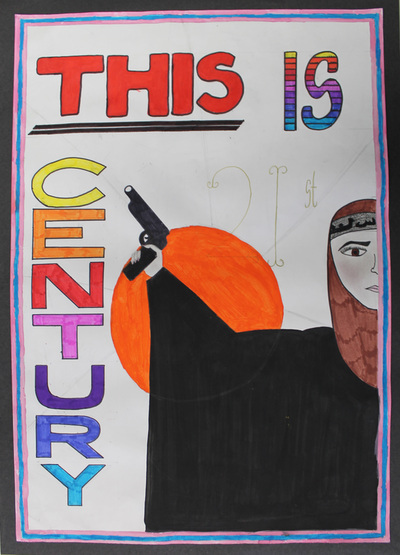 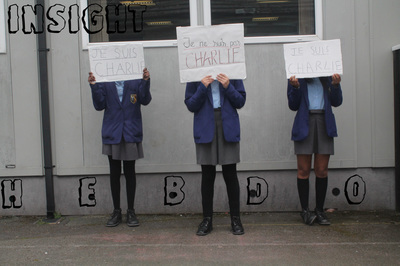 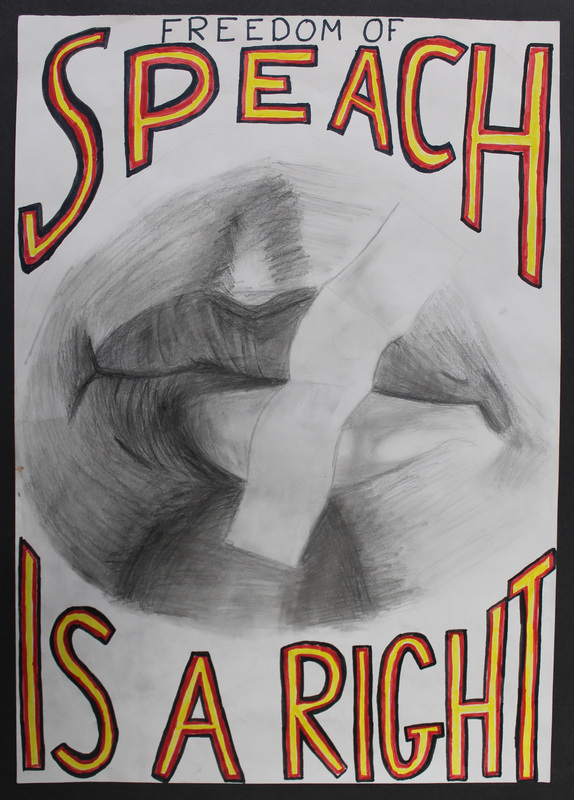 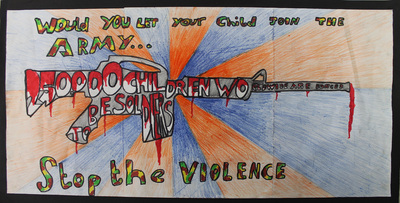 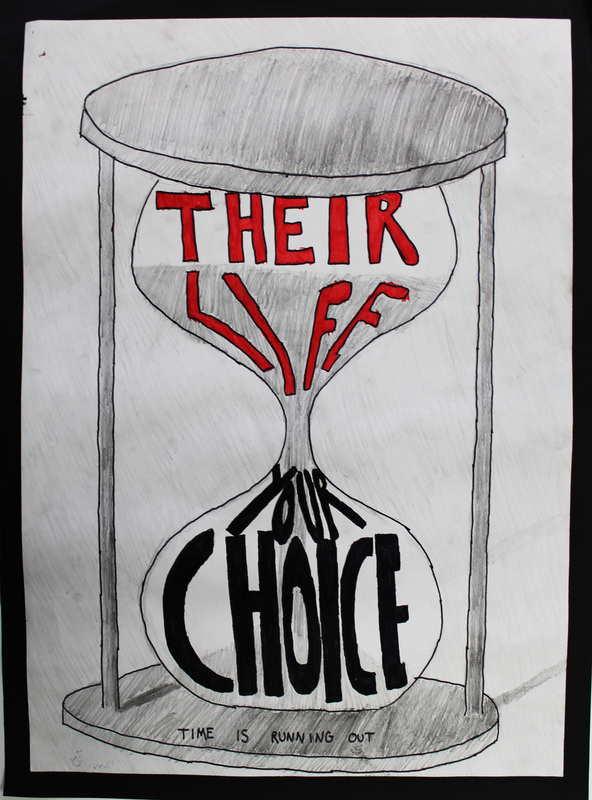 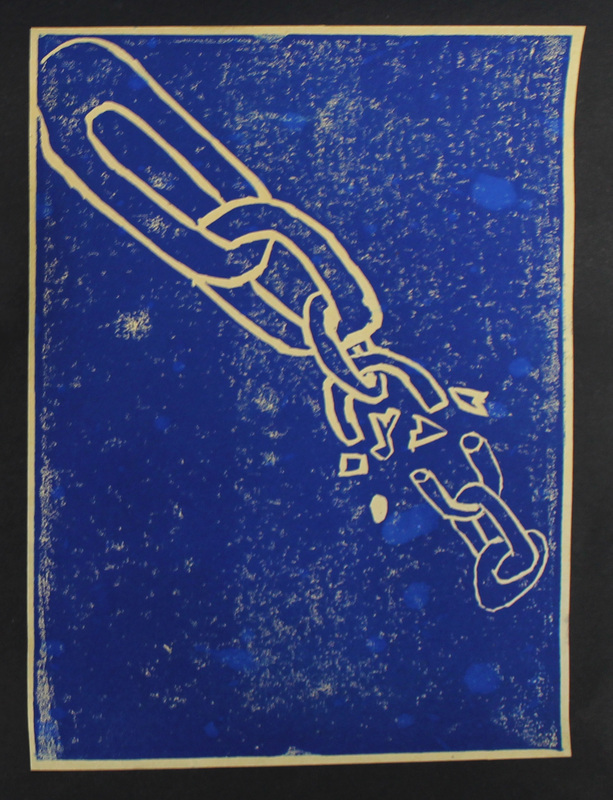 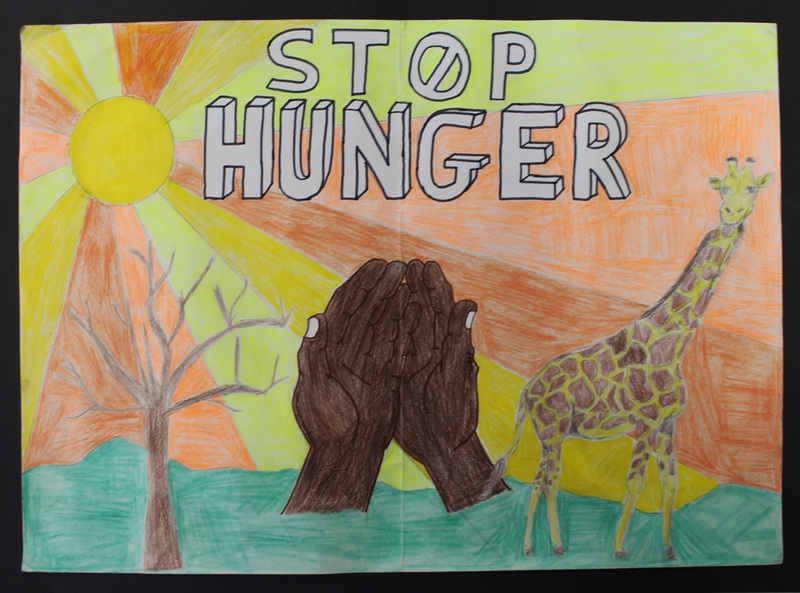 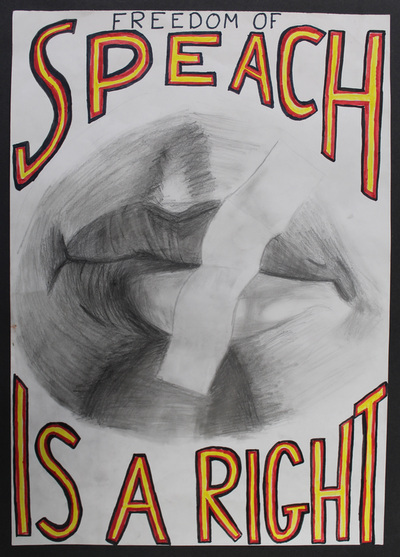 In year 9 pupils learn about human rights and design a poster to raise awareness of issues such as inequality and slavery. 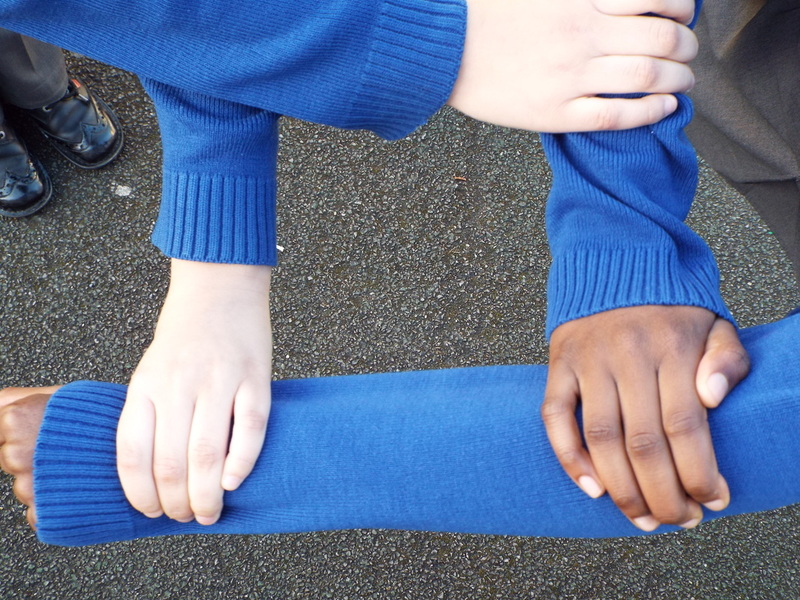 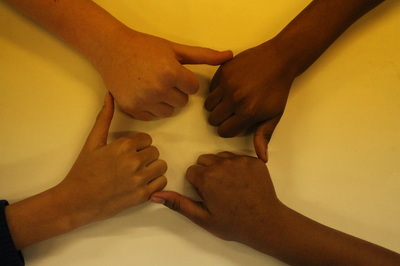 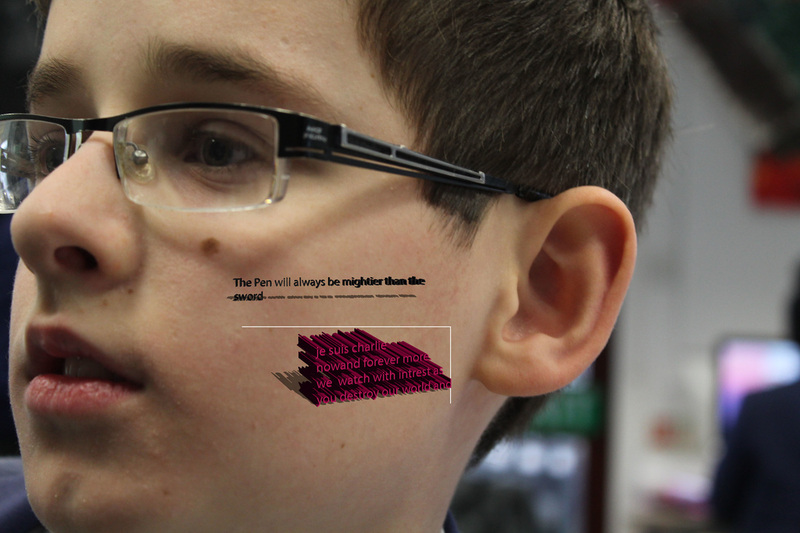 Along the way pupils become aware of the relationship between image and text and develop relevant and effective visual communication skills. 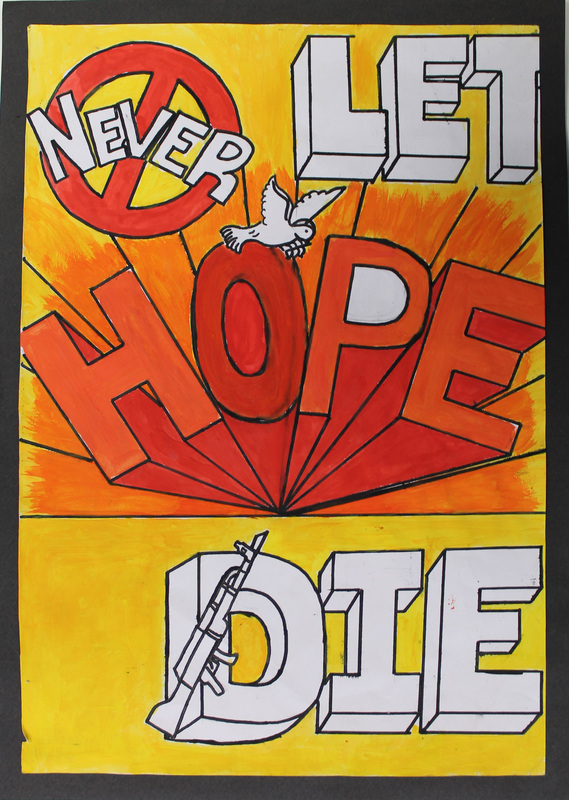 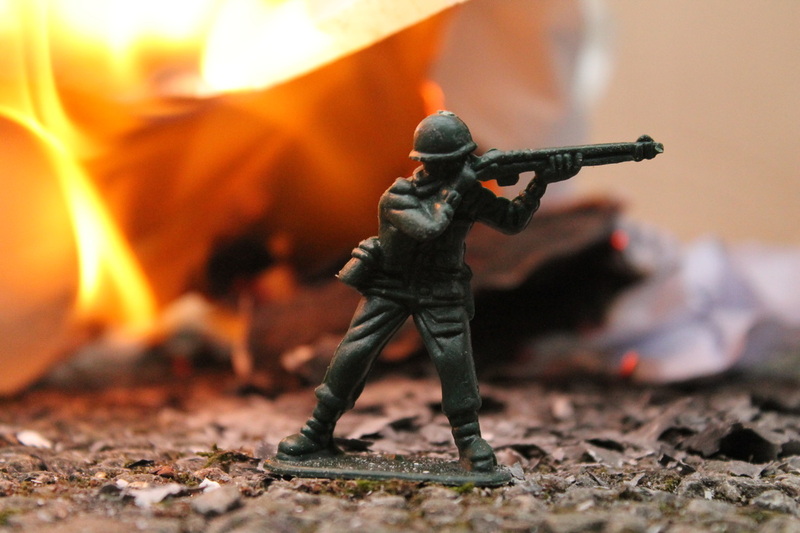 They have the opportunity to work with a variety of materials and focus on creating successful compositions with powerful messages. 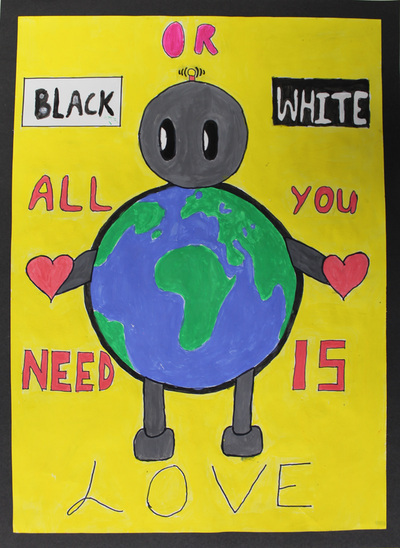 Follow Archbishop's board Yr 9 on Pinterest.